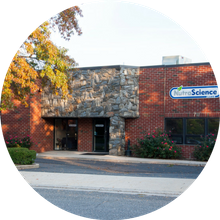 We save you time and stress by delivering full-service vitamin and supplement manufacturing, award-winning packaging design, and convenient fulfillment services. Provide dietary supplement companies with nutraceutical formulation, highest-quality manufacturing, design & fulfillment services, delivered with unparalleled customer service. Every aspect of your project will be managed by our experienced team at our Farmingdale, NY, USA headquarters - 24/7/365. 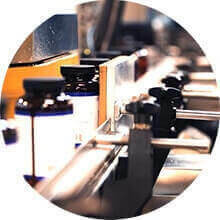 From formulation to fulfillment, our in-house team will work with you to ensure the finished product you receive meets your exact specifications! Our experienced Account Managers and Certified Food Scientists will work with you to create a unique flavoring option to distinguish your product. Across the country and around the globe, brand owners love working with us because of our flexible manufacturing services.